Hey there my dear top dreamers! How are you? We are always here to give you some interesting ideas to decorate your interior and outdoor living space. 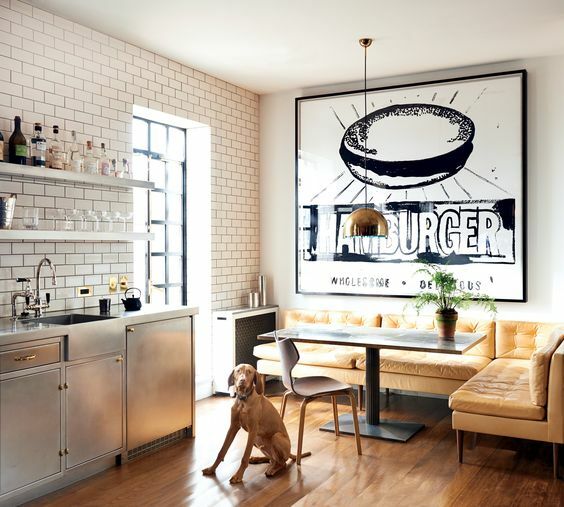 For today, I have a very interesting post that is called “10 Banquette Designs That Will Catch Your Eye “. Are you excited? Banquettes can be perfect addition to any dining zone. You can find them in any color, pattern, design and style you want and can fit perfectly any space. 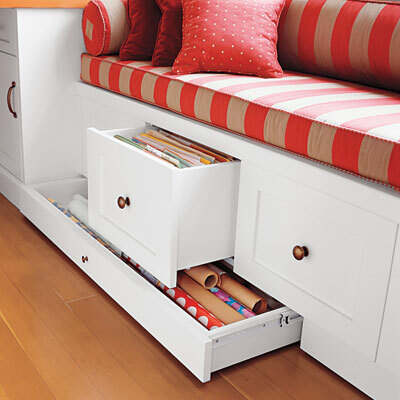 I need to mention that they can add extra seating space, style and hidden storage as well. 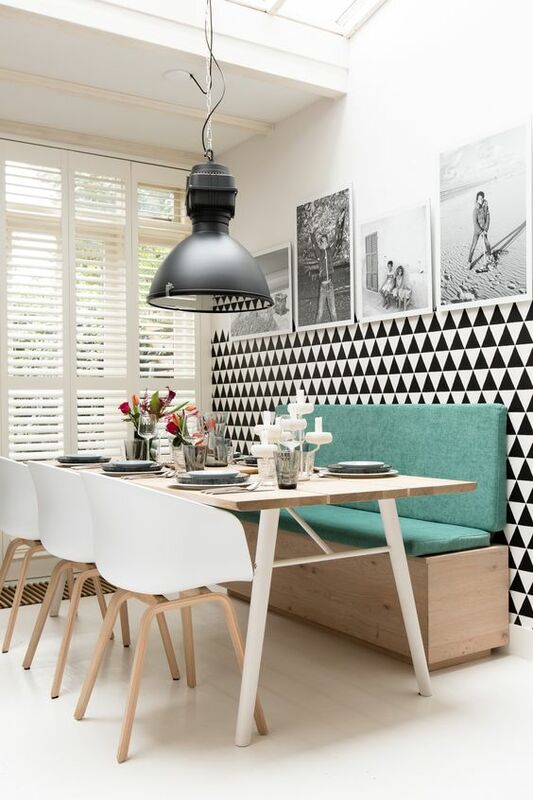 They are space-savvy and if you don’t have enough space for a dining table and chairs, then you can pick one of the ideas in this gallery and turn the empty corner into a functional eating zone. 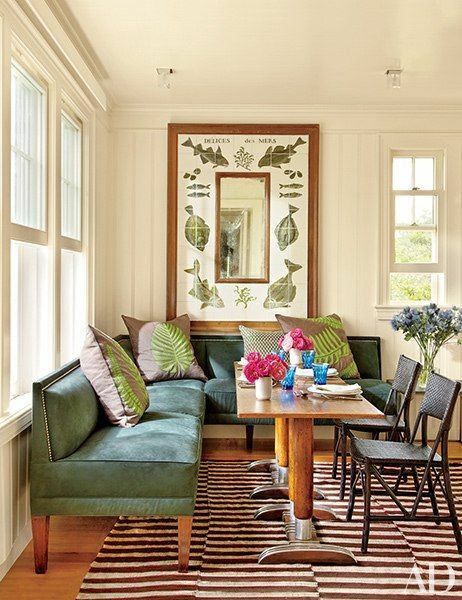 I felt in love with these fabulous banquette designs and I think that you will like them too. So, let’s check them out and get inspired. 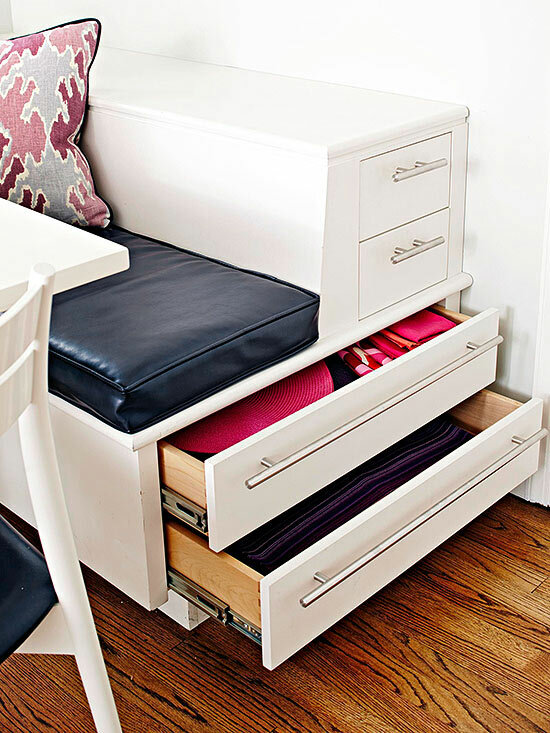 You may find them interesting and you will reorganize your dining area, who knows. Enjoy and have fun! As you can already notice, the banquettes look astonishing and very interesting, but some design also offer extra storage as well. 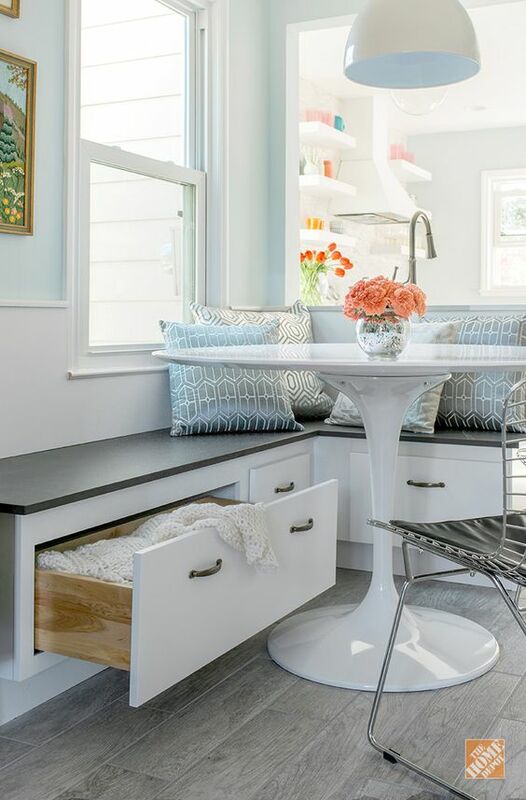 I gathered 5 more smart ideas that will show you that banquettes can also serve as functional and very smart furniture that will make your meals even more fun and pleasant. 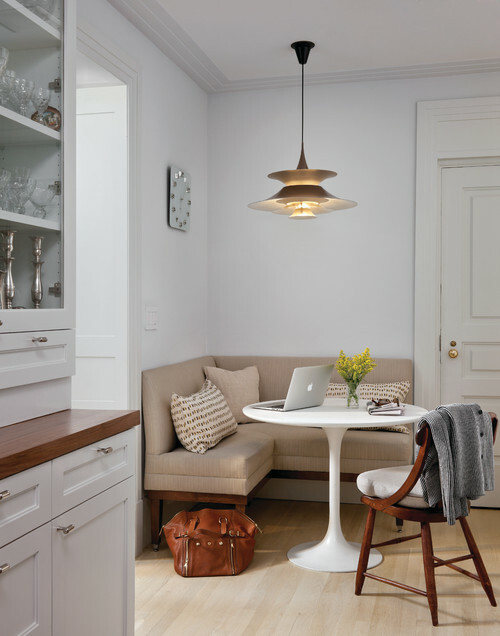 What do you think about these banquette designs my dear people? 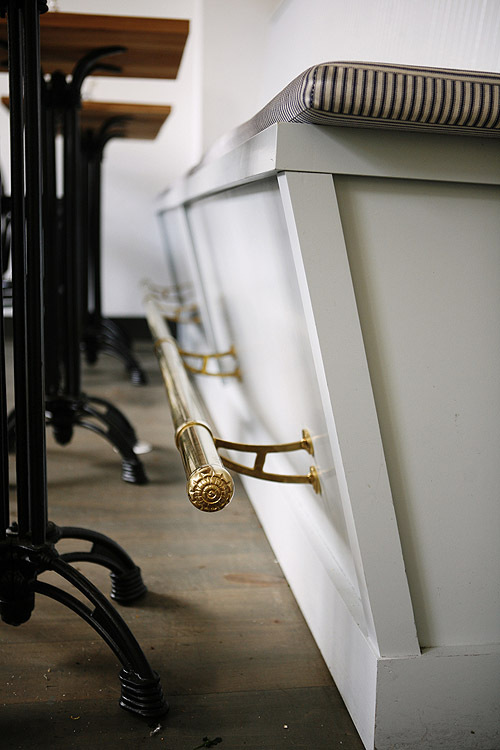 Do you find them functional and beautiful? Which design fit your space the best? 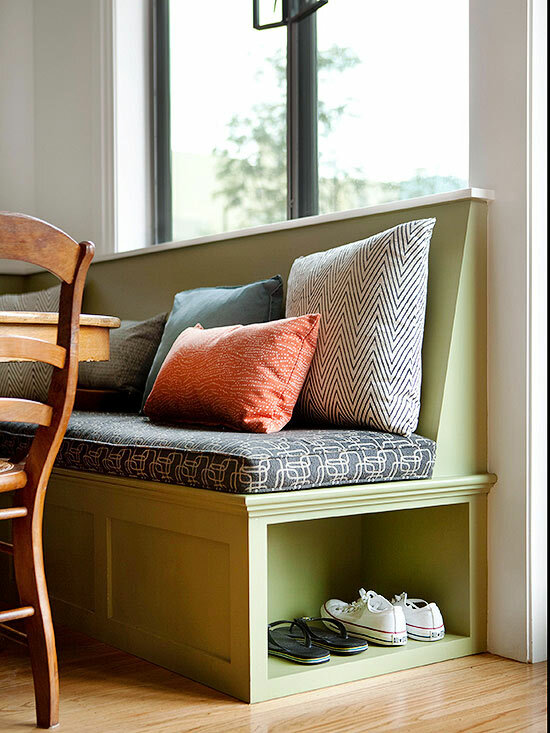 Even if you are on a tight budget and you want to save some money, then search the Net to find some quick and easy to make banquette tutorials. I really like all of the ideas here and I can’t pick just one. What about you? I would love to know your opinion, so please share your comments with me! If you have some other interesting suggestions and ideas on your mind please share them too – I would love to see everything you have to show me! Thank you for reading! Enjoy in the rest of your day and don’t forget to stay up to date with the content of Top Dreamer!